The Increasing Need to Identify and Address Geriatric Syndromes module will enable the learner to identify and initiate interventions for managing geriatric syndromes. Content includes: symptoms of geriatric syndromes, risk factors, assessment, and related conditions. Module includes: voice-enhanced PowerPoint presentation, video, interactive learning activity, references, call to action, post-test, and evaluation. Identify conditions associated with geriatric syndromes. Describe interventions for identified conditions in older adults. Identify the nurse’s role in managing geriatric syndromes. 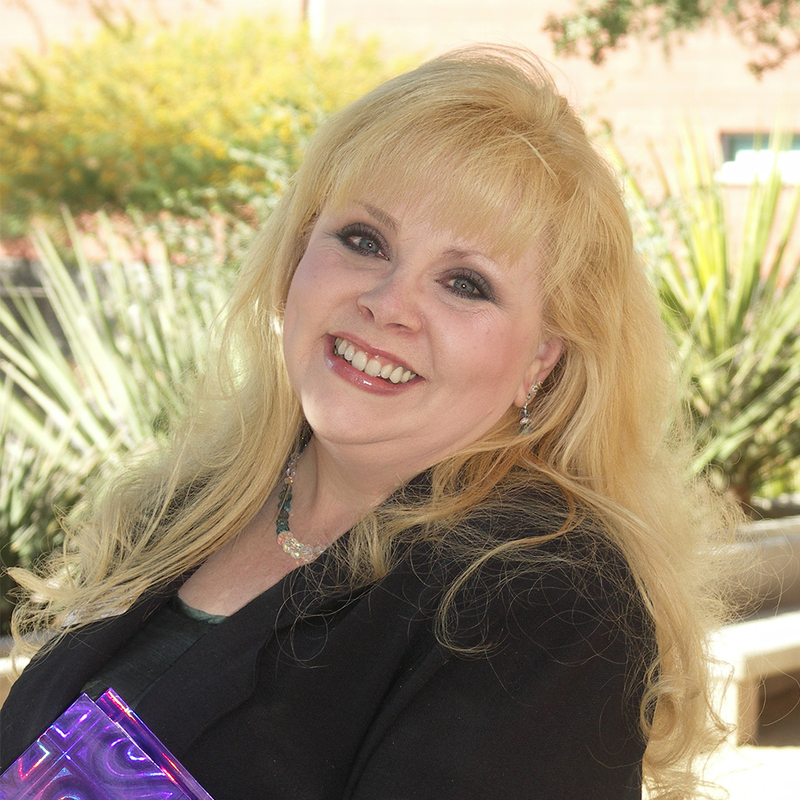 Dr. Margi J. Schultz, PhD, RN, CNE is Director of Nursing, GateWay Community College and Administrator, MaricopaNursing. Dr. Schultz specializes in online education. She has extensive experience in nursing education, creation of learning modules, and articles related to leadership, critical thinking, ethics, communication, and nursing fundamentals.